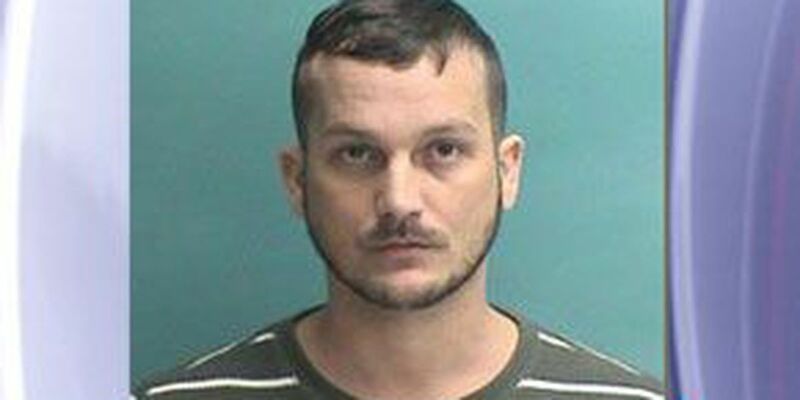 NACOGDOCHES, TX (KTRE) - Officers with the Nacogdoches Police Department arrested a 35-year-old man after he allegedly went to the Barnhill's Restaurant and assaulted two people early Thursday evening. Lucas Jarrod Barnhill, of Nacogdoches, is still being held in the Nacogdoches County Jail on a state-jail felony injury to the elderly charge, a Class A misdemeanor assault causing bodily injury charge, a Class B misdemeanor criminal trespass charge, and a Class C misdemeanor public intoxication charge. No bail amounts have been set for his charges yet. 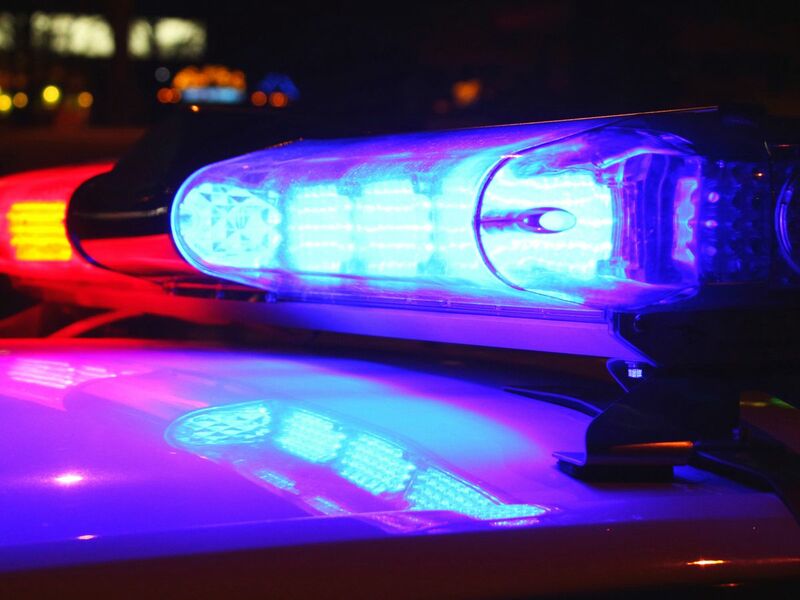 According to the Nacogdoches Police Department's daily activity report, NPD officers were dispatched out to Barnhill's Restaurant at about 6:16 p.m. Thursday in reference to a disturbance. When the officers arrived on the scene, they learned that Barnhill was intoxicated when he went into the restaurant and assaulted two people, including an "elderly individual." In addition, he was on the property after he had been told not to come back. Barnhill was arrested at the scene and taken to the county jail.